Garden sleepers are ideal for use in the construction of greenhouses. Sleepers can also be used to divide and partition the separate sections of the greenhouse internally. Many of the timber based components in a playground can be built simply from garden sleepers. From stairs to framework, and paths to sandboxes—treated pine sleepers are great for the kids play area. An extremely economic and durable way to construct your garden and patio furniture is from treated pine sleepers. Benches, seats, tables, and many more pieces of furniture can easily be constructed from the humble sleeper. One of the more common uses for treated pine sleepers, retaining walls are generally one of the applications that garden sleepers are regularly associated with. This is of course with good reason. Garden sleepers allow you to craft beautiful walls to keep earth and plant life contained. 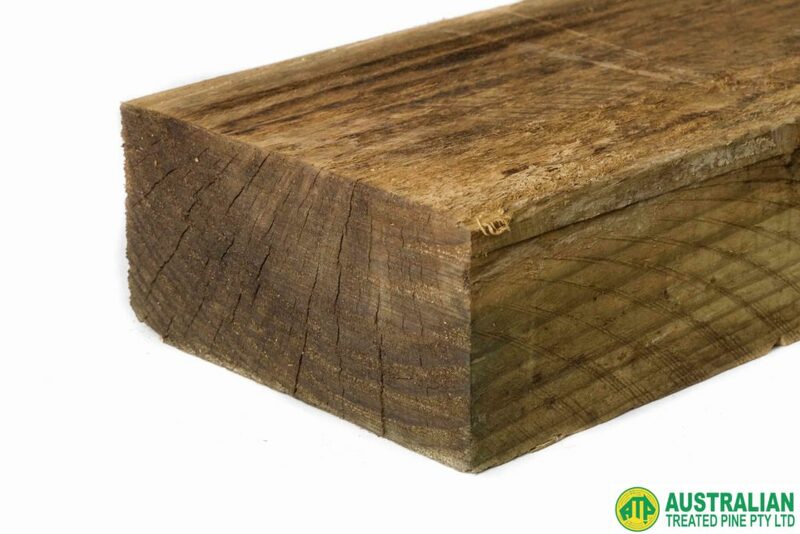 Treated pine sleepers are perfect for constructing farm buildings such as barns. The general width of garden sleepers alone creates the ideal sizing for this application. If you would like more information on garden sleepers and their many wonderful uses, contact us today on 03 9305 2000. Very nice ideas you have explained to use treated pine sleepers. Using pine sleepers for retaining wall and play area are such a nice idea. Thanks for sharing.